The 08KEYCMS02 Keyring Cms (green) can be ordered. Fits Honda. 08KEY-CMS-02 is the manufacturercode. 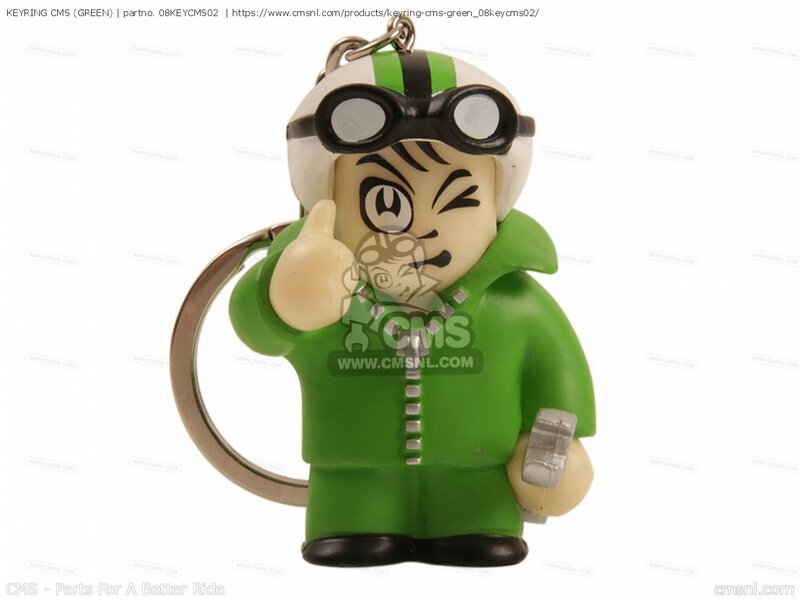 If you want to discuss this KEYRING CMS (GREEN), please go the forum and post a message.